Premium subscribers enjoy audio quality that is twice as good as the free options. Premium lets you choose between 320k MP3 and 128k AAC options. 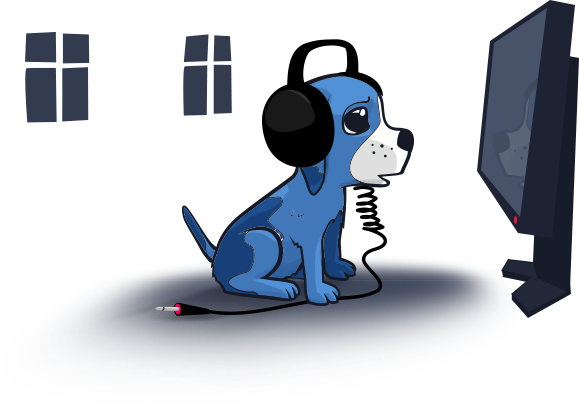 Compare the sound quality of our Free (64k AAC) and Premium (320k MP3) streams to hear the difference for yourself. Premium allows you to stream DI.FM channels using popular hardware players including Sonos, Squeezebox, Denon, Phillips, Pioneer, Roku, or any that support vTuner or TuneIn. 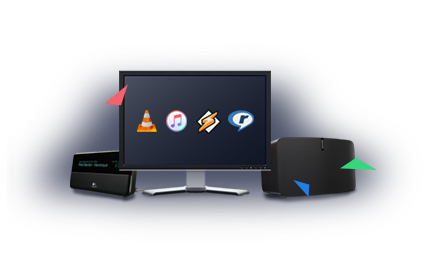 You can also use audio players like iTunes, Winamp, VLC, and others. With DI.FM Premium, you get access to other Internet Radio services in our network, with over 200 additional channels of excellent curated music. 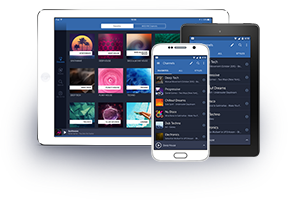 Explore 95+ channels of music from various genres including Pop, Relaxation, 60's, 70's, 80's, 90's, Latin, Rock, Urban, and more. Listen to 35+ channels of excellent curated jazz music; from the early days of Ragtime and Bebop to today's Smooth Jazz, and everything in between. Tune in and rock out to 35+ channels of rock music including soft rock, classic rock, metal, blues rock, and many more. I love how much music I discovered in the past 3 or 4 years of being a DI.FM Premium user. On normal radio stations you end up hearing the same popular songs over and over again, but not on DI.FM. 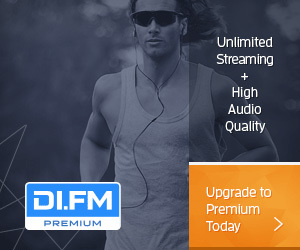 Also I love how much DI.FM supports the scene by sponsoring DJ sets and supporting underground artists and songs. The seemingly never-ending exquisite chillout selection played on DI.FM is just mesmerizing, especially without the commercials. I never imagined so much quality continuously and that truly shocks me. DI.FM is absolutely the best! DI.FM is the only radio station I've found that respects the diversity of electronic music and its fans enough to bring the entire spectrum to listener’s ears. I've found new music and relived old tunes, and DI.FM Premium an inseparable part of my daily life. I've been listening to DI.FM as a Premium member for years. The diversity of the channels and sets keep getting better and better. I appreciate and love their mix of globally known DJ's and rising stars. DI.FM’s dedication to the electronic world will one day go down as being a catalyst for the genre.